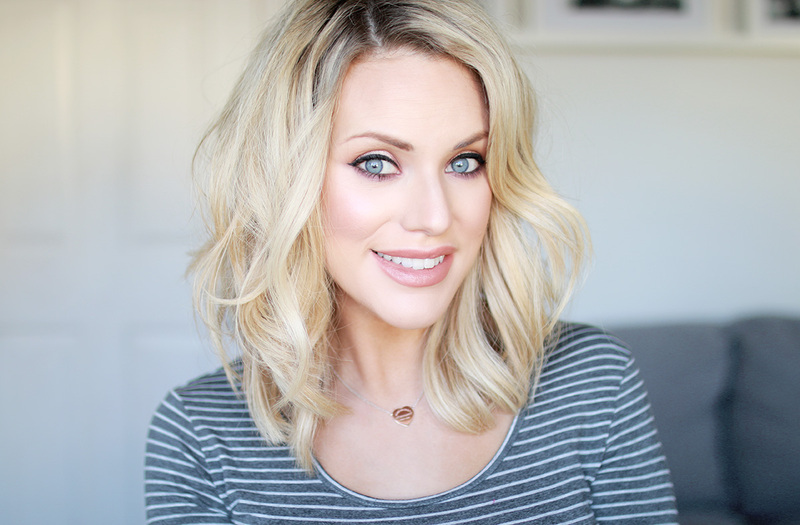 Every time I wear my hair wavy I always get asked what I’ve used to achieve the look and if I can film a tutorial, truth is I always used the same technique and filmed it in many tutorials which you can find here. On Friday, I fancied changing things up and I thought I’d film a first impressions and a demo of a new tool I was recently sent by Mark Hill. 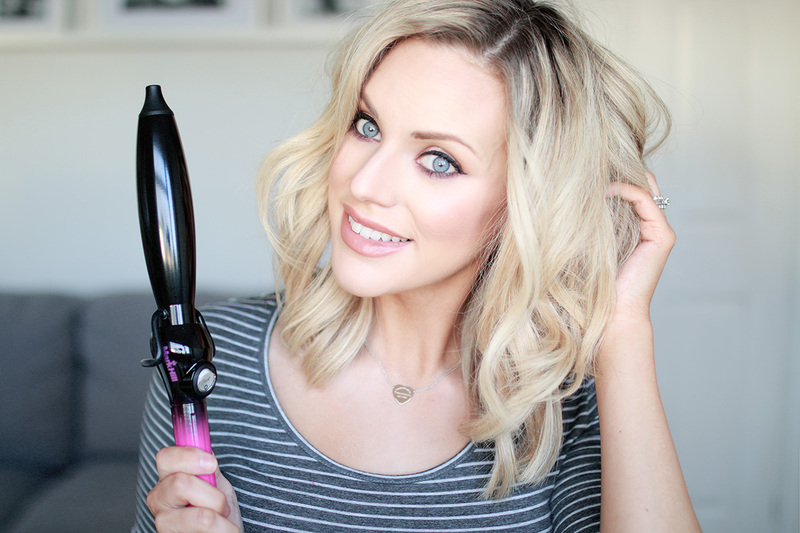 This tool is called the Ellipse Wand and I’ve seen many people using it via social media recently and thought the curls looked fab, I have to admit I was a little unsure this would work for me because as you can see the wand itself is quite wide and it is a rather odd shape but concerns aside I still wanted to try it. Friday I sat down with my second day hair, grabbed the Ellipse Wand and got started. I was really pleased to see that the box included some fancy gloves to protect my hands as I’m rather clumsy but soon realised these didn’t work for me they made things a lot harder when wrapping the hair around the wand and kept sliding off so you will see in my Demo video I got rid of those pretty quick. The ceramic coated barrel claims to create a shiny and super smooth finish which I was a little skeptical about however the more I curled the more I started to see the results and overall shine of my hair improve, I was pretty impressed with this. Overall I’m really happy with the Mark Hill Ellipse wand, it definitely created a gorgeous wave to my shorter hair which lasted all day and for a wand that is such a great price I’d highly recommend, I believe the RRP is £29.99 so once you see the video and the results for yourself then head on over to Boots and grab yourself a wand I know you will want to! Below you can watch the video of my first impressions, hear my concerns and view the end results! What do you think of this wand, something you’d buy?